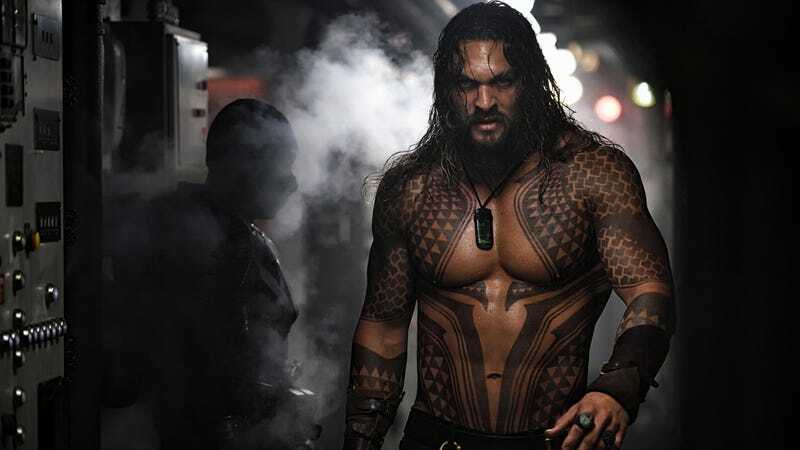 It’s been nearly two months since Aquaman sloshed its way into theaters, slapping moviegoers on the back with a hearty “My man!” and crushing a beer can on its head as it proceeded to earn more than a billion dollars worldwide. Wondering why Warner Bros. hadn’t already begun a sequel? Let’s find out. Hey, kids! Who wants a spinoff about those screeching hellbeasts that were in Aquaman for like 5 minutes?